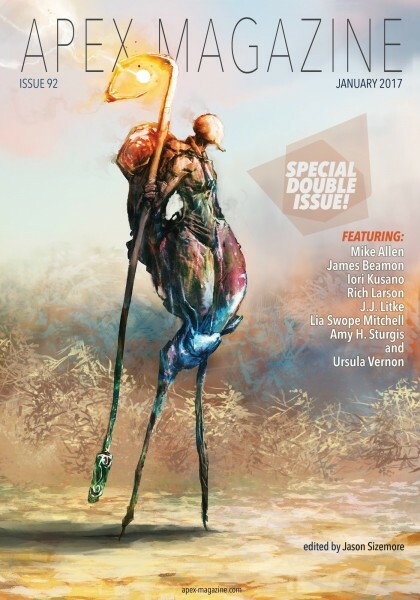 My "The Once and Future Chief: Tecumseh in (Science) Fiction" appears in this month's Apex Magazine. I'm so delighted to be featured in such fantastic company! This special double issue is available in ebook form for $2.99. ooooh, the title alone is worth 10 x the price of admission. I'm *there*! Congratulations! The cover of the magazine looks really intriguing. But your story sounds even more so. Must buy a copy!